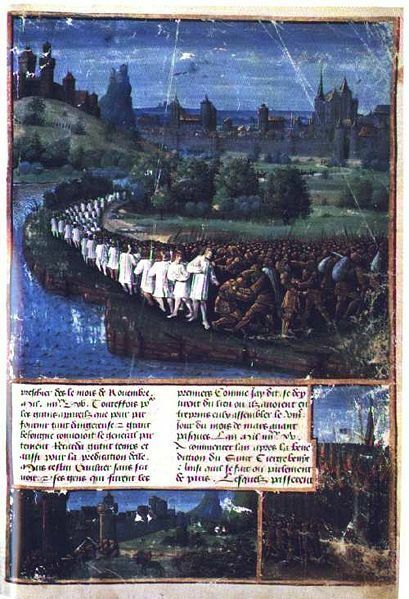 The call for the First Crusade touched off new persecutions of Jews in which peasant crusaders from France and Germany attacked Jewish communities. 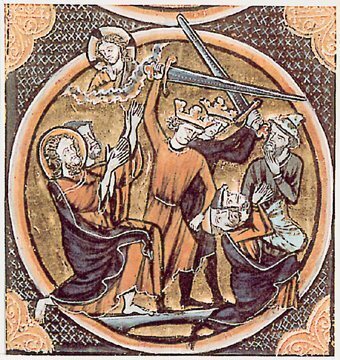 The preaching of the First Crusade inspired an outbreak of anti-Semitism. In parts of France and Germany, Jews were perceived as just as much an enemy as Muslims: they were thought to be responsible for the crucifixion, and they were more immediately visible than the distant Muslims. Many people wondered why they should travel thousands of miles to fight non-believers when there were already non-believers closer to home.